I’m already getting into the holiday spirit crafting with these festive papers, even with temperatures over 100 degrees Fahrenheit here! This year I’m making gift boxes decorated with Christmas in Norway that can be reused year after year. 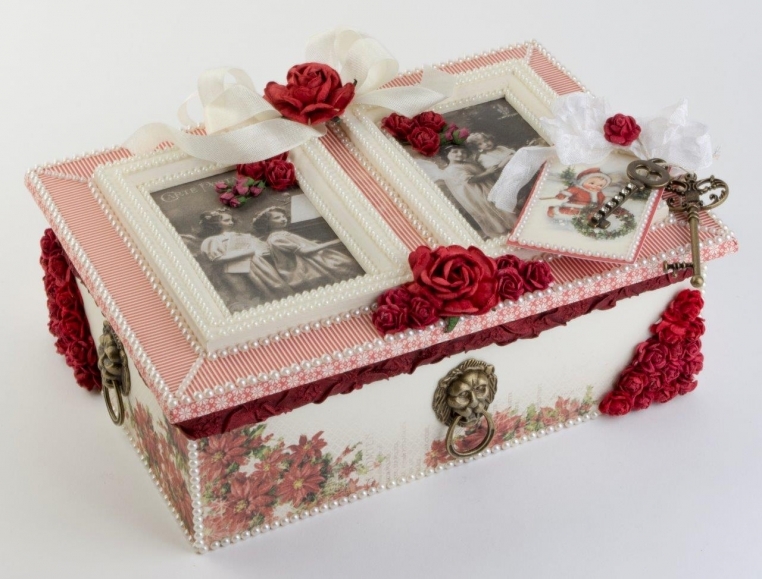 The beautiful Christmas papers transformed the boxes into treasured keepsakes. Take care! 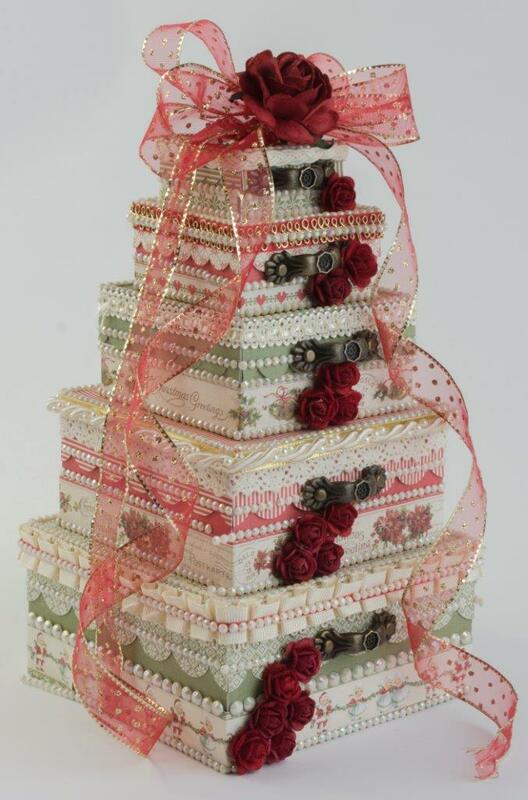 I love all the boxes, love that you can stack them, too! Using the new papers, Christmas in Norway, makes them all the more lovely!